Open a pub/ bar in NYC. 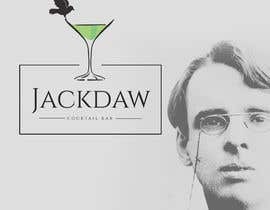 bar will be WB Yeats theme. 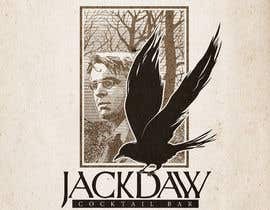 name of the bar is ‘Jackdaw’’ A jackdaw is Irish black bird. 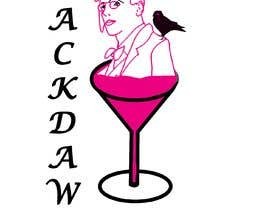 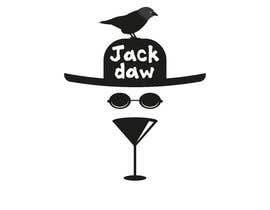 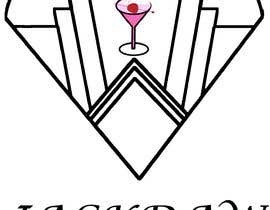 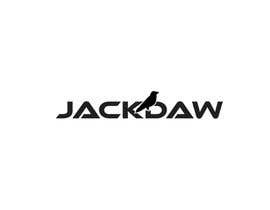 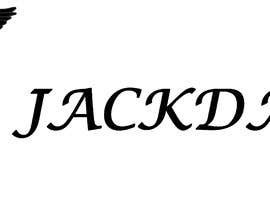 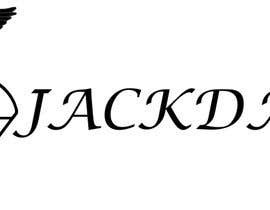 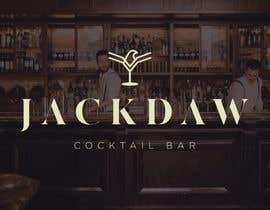 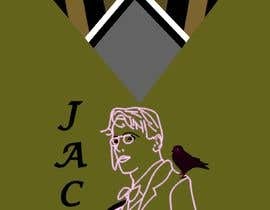 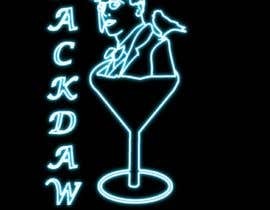 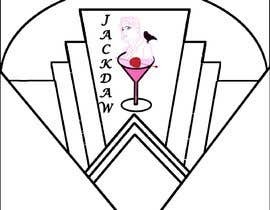 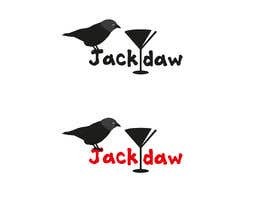 need the logo of the bar to incorporate the name Jackdaw and maybe the bird. 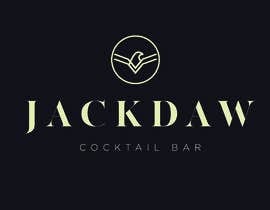 It must be an old look as it will be a cocktail bar.